Merrybet Deposit : 6 Easy Methods To Fund Your Merrybet.com Account. With the various Merrybe Deposit Options, You can Make Merrybet Depsoit without stress. Lots of new funding options has been added to merrybet website and customers have been making use of them. Back then, they only had few deposit options but now they have improved a lot and also added new features too for punters to navigate through the site easily, both merrybet old mobile site and desktop version. 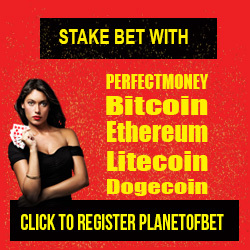 Before now, after Merrybet registration by new punters, they used to find it difficult to fund their Merrybet account since they don't know how to navigate through their website as a beginner but now every thing has been made easy because of the user friendly interface of Merrybet website. With the new looks of Merrybet website, the navigation is clean for punters to easily find where the deposit page is located on their site. For this purpose, i will list the various method through which you can easily Make "Merrybet Deposit". 1. 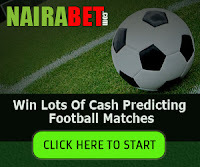 Merrybet ATM Funding : With this method, you can carry out Merrybet Deposit with ATM Card. This is done through online payment website called quickteller. Merrybet Quickteller enables you to fund your Merrybet account online, no need going to the bank to make deposit. 3. Merrybet Agent Funding : With this method, you can Make Merrybet Deposit through their agent offline. 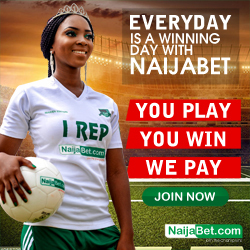 Just walk into any of their offline agent betting shop and tell them you wish to make deposit to your Merrybet account online. They will do that for you without stress. 4. Merrybet Perfectmoney Funding : with this method, you can make deposit into your Merrybet account through perfectmoney. Perfectmoney is a foreign online payment platform through which internet users can make payment and also receive money online, especially from foreign merchant. You will need a perfectmoney Account to get this done. This funding option is only available for all Merrybet users..
5. 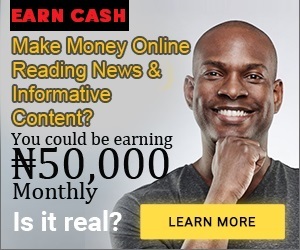 Merrybet Gtbank Online Funding : with this method, you can make Merrybet Deposit through gtbank internet banking.there is an option on gtbank internet banking called gtcollections, this is what you will use to carry out the transfer to your merrybet account. This method allows their customers who operate gbank internet banking to fund their betting account with ease.this is a new funding option that has just been added to their website.you will need a token device to complete the transaction. 7. Merrybet Zenite Xpath : you can carry out merrybet deposit via zenite xpath. 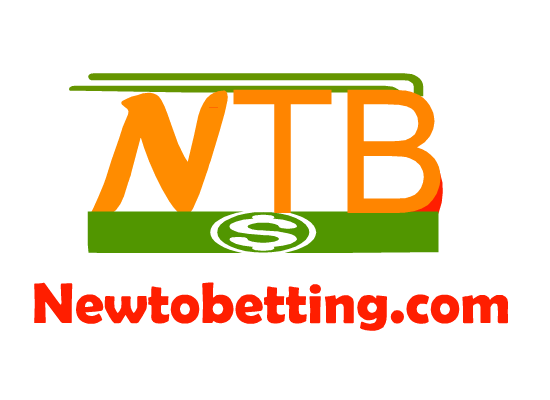 this is a special service used by merrybet betting company to enable their customers make deposit into their merrybet account without stress. just walk into any zenite bank branch close to you and tell the cashier that you wish to use zenite xpath to make deposit into your merrybet account. all the instructions for this option is on their website. 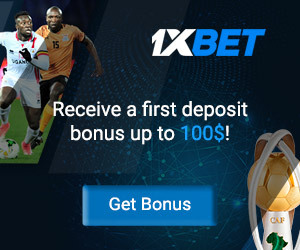 to get more details on the various deposit methods, Login to your Merrybet account, then click on Deposit. There you will see all the various deposit options. Click on any of the deposit methods. You will see their instructions to follow. No Responses to "Merrybet Deposit : 7 Easy Methods To Fund Your Merrybet.com Account"